Born and raised in Stromness, Orkney, Wishart left school and began working in a post office before being convinced to study at Gray’s School of Art as a mature student. Wishart has been hailed as one of Scotland’s finest contemporary landscape painters, yet her work is little known. A private and self-critical artist, her work hangs in many Orcadian homes and was familiar only to a small circle of friends and artists. Nature, particularly the rugged landscape of her island home, was a constant source for her paintings, which depicted it with awe and reverence. In 2005 Sylvia was voted a full member of the Royal Scottish Academy. 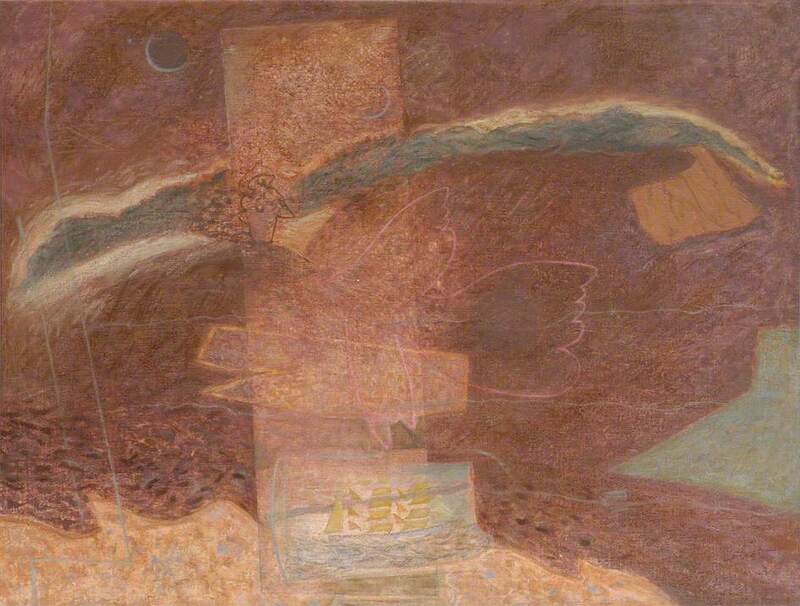 Her works are present in the collections of the Royal Scottish Academy, the Arts Council of Great Britain, the Contemporary Arts Society, Aberdeen Art Gallery, Grampian Hospitals Art Trust, the Pier Arts Centre and Orkney Museums and Heritage.